Armed with advanced knowledge (and usually some hard-earned experience) we gluten-avoiders are finding ways to navigate the restaurant scene with grace and happy tummies. 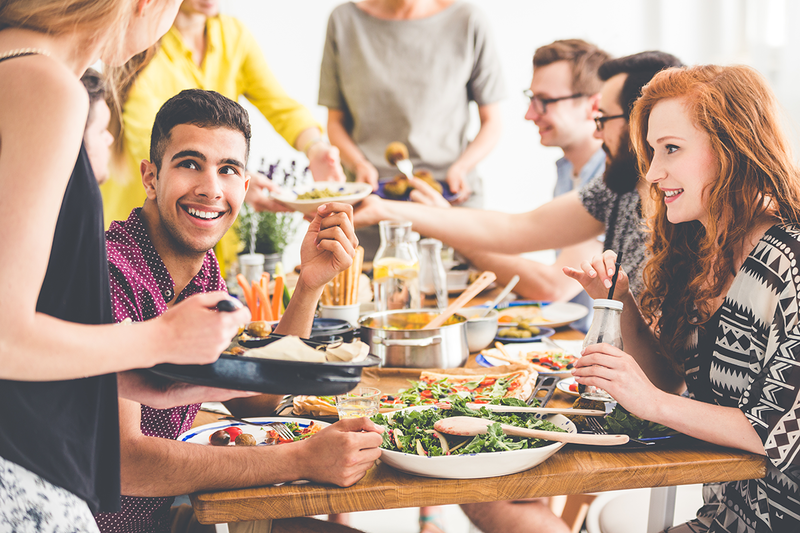 Whether you are a gluten-free newbie or a seasoned veteran, here are some tried and true tips for eating out safely. It’s fun to go out on a whim, but that’s not ideal for people with celiac disease or gluten sensitivity. Check restaurant websites ahead of time to review their offerings. 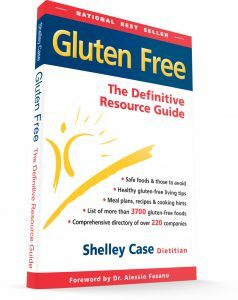 Look for dedicated gluten-free menus and markers that items are or can be made gluten-free. See if you can find a date on the menu to be sure it’s recent. Also, call ahead during non-peak hours and talk to the manager or chef. This is your best way of getting your concerns answered clearly and directly. Go early or late and the staff will have more time to answer your questions. If possible, ask to speak to the chef in person. Don’t be shy! The chef wants you to have a great experience and has the knowledge and the authority to meet your specific needs. For better and for worse, gluten free has become a lifestyle trend. With so many now eating gluten free for non-medical reasons, not all restaurants and their staff are careful with gluten-free orders. Make sure everyone handling your meal knows you have celiac disease or gluten sensitivity. Be courteous but firm, letting them know you’ll be very ill if you’re food contains or was in contact with gluten. Do you have any specific gluten-free menu options? Can you modify menu options to make them gluten-free? How is this dish prepared? Does the salad contain croutons, wheat-based noodles or a dressing with wheat-based ingredients or malt vinegar? Is there flour in the seasoning mix? Does the soy sauce contain wheat? Is the meat, fish or poultry dusted or dredged with flour or bread crumbs before grilling or frying? Do the burgers contain wheat flour, wheat starch, bread crumbs or seasonings with wheat? Is the rice or rice pilaf cooked in broth or with seasonings containing hydrolyzed wheat protein, wheat starch or wheat flour? Does the pilaf contain bulgur wheat or barley? How are kitchen staff alerted when there is a gluten-free order? One of the biggest questions to ask is, “What do you do to avoid cross-contact?” For example, do servers change gloves when preparing gluten-free items? Is there a separate preparation area for gluten free foods? Are there separate utensils? Do you wipe the grill before preparing GF items? Is there a separate pot and strainer for gluten-free pasta? Are salads mixed in a fresh, crouton-free, bowl? Is there a dedicated fryer for the French fries? You can see how detailed you need to be in your investigations. If you don’t get good answers or it seems like you’re having to educate the staff, you might reconsider ordering a meal. Remember, you won’t starve this one time if you sip a beverage and wait for your friends. When that tempting plate arrives, don’t make a rookie mistake: Always double-check to be sure it is yours and it is the gluten free item. More than one person with celiac disease has accidentally bitten into the regular burger while his friend enjoys the GF version! What do you do if you have a bad experience, or even worse, you get sick? As much as you may want to, don’t run (or storm) away. Let the management know as soon as possible. They’ll usually do whatever they can to make it right and you’ll pay it forward to your fellow GF-ers by helping the restaurant improve. After all this care, though, I bet you’ll have a great meal. If so, please let the staff know, leave a big tip, and come back again. Leave a good review online to help both the restaurant and your fellow celiacs. Remember, you are our fearless ambassador in the gluten-free cause! What about the NIMA sensor? 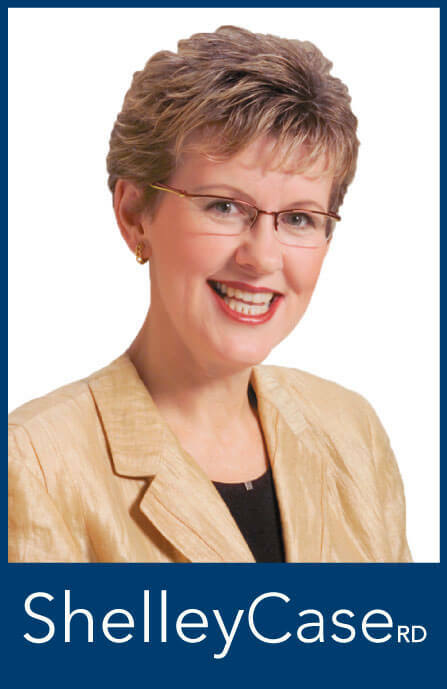 Tricia Thompson, RD, Gluten Free Watchdog: Here and here. 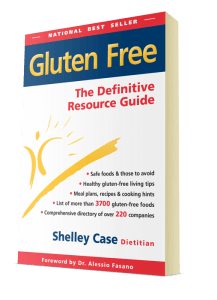 You’ll find more expert guidance on eating safely in Shelley’s national best-seller: Gluten Free: The Definitive Resource Guide.